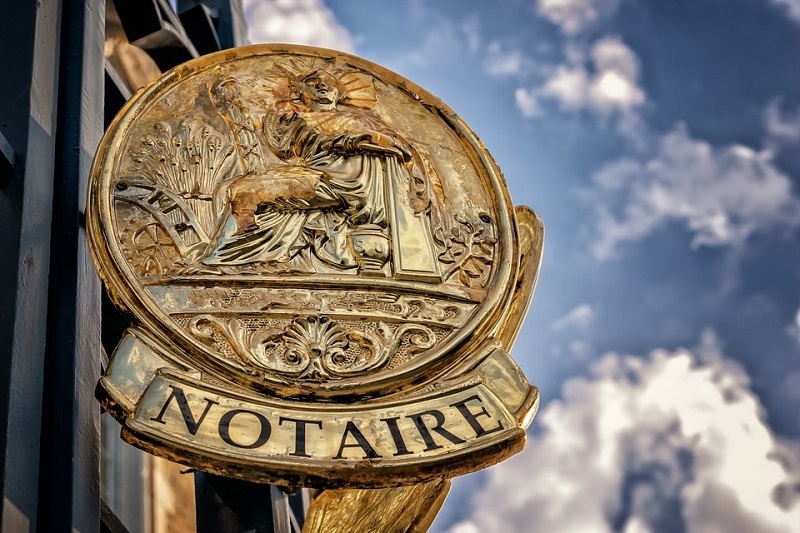 If you are thinking about becoming a notary, you should know that it is something that can be done both part time and full time. This means you have the option of doing the work on the side before taking the big step of doing it full time. In addition, with the technology that exists today, you can do this type of work wherever the customers are. All you need is a car, and you can bring notary services directly to your customers. The steps needed to become a notary in Texas are simple. Make sure you qualify The qualifications are simple and most people meet them. Naturally, you have to be at least 18 years old, but you also need to have no felonies on your record. You need to be a resident of Texas, but if you are a resident of a bordering state, and already have a notary commission in the bordering state, then the residency requirement will be waived. You will need a bond to accompany your application The surety bond required by Texas is $10,000. You will also need to pay a $21 filing fee. You will need to fill out the application and send in a check for the filing fee along with proof of your surety bond. The application in the state of Texas is referred to as Form 2301. If everything checks out, you will receive a commission certificate. After you receive this certificate, you will need to go to a Texas notary who will administer the oath. You will need your supplies There certain things you will need as a notary, but the most important will be your notary seal. You will also need to have a record book for all your transactions and a fee schedule handy. One thing that Texas does not require is a course to teach you everything you need to succeed as a notary. However, there are many courses online that will teach you this that are either free or low cost. As you can see, the steps listed above on how to become a notary in Texas are easily achieved.